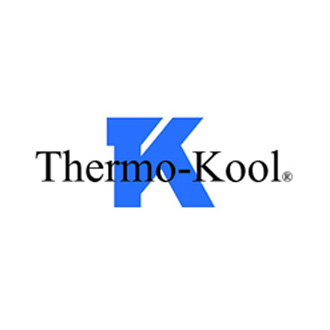 Thermo-Kool strives to continually offer new product advancements and the highest quality consulting and design services to their customers. Thermo-Kool can design and deliver a blast chiller and shock freezing system that is built into your walk-in cooler. The standard package includes a complete patented uniframe modular chiller system and a full-featured electronic control system which are ready for final electrical connections.